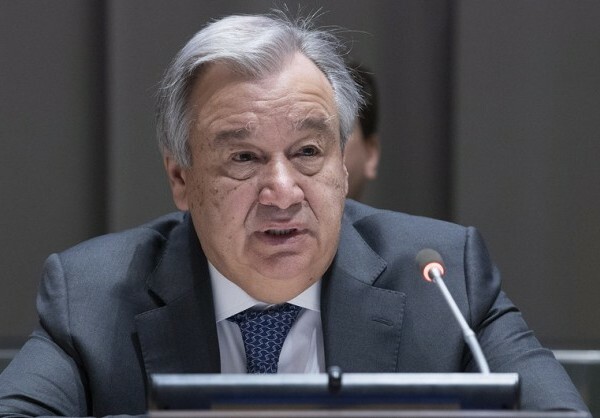 UNITED NATIONS – UN Secretary-General Antonio Guterres announced Wednesday the appointment of Major General Zia Ur Rehman of Pakistan as force commander of the United Nations Mission for the Referendum in Western Sahara (MINURSO). Ur Rehman has 30 years of national and international military leadership experience, including as commander of military formations on operations and directing staff appointments at command, staff and war college level. Western Sahara was partitioned between Morocco and Mauritania at the end of Spain’s colonial rule in 1976. When Mauritania, under pressure from Polisario guerrillas, abandoned all claims to its portion in August 1979, Morocco moved to occupy that sector and asserted administrative control over the whole territory. Fighting broke out between Morocco and the pro-independence Polisario Front. A ceasefire was signed in 1991. On April 29, 1991, the UN Security Council in its resolution 690 decided to establish the peacekeeping UN Mission for the Referendum in Western Sahara, better known by its French acronym MINURSO.